It's Monday, and you deserve liquid accolades for surviving the weekend. If you're still deliberating on the perfect spot to celebrate (or drown your sorrows), look no further. Whether you're in the mood to slip on a silk cocktail dress and sip champagne at The Mark or hang out at a dive bar in East Village with your friends until 4 am, we've got you covered. 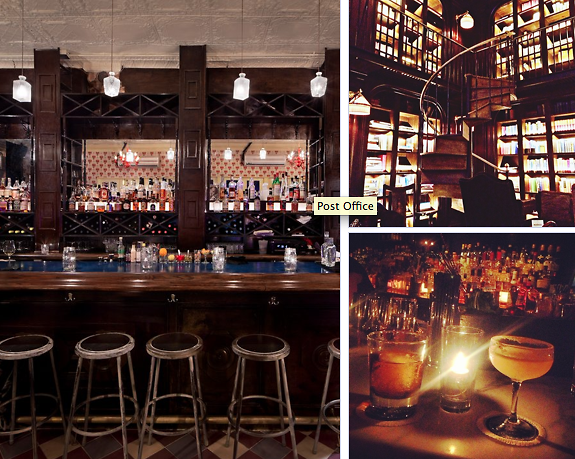 Click through to check out 7 NYC bars for any mood!